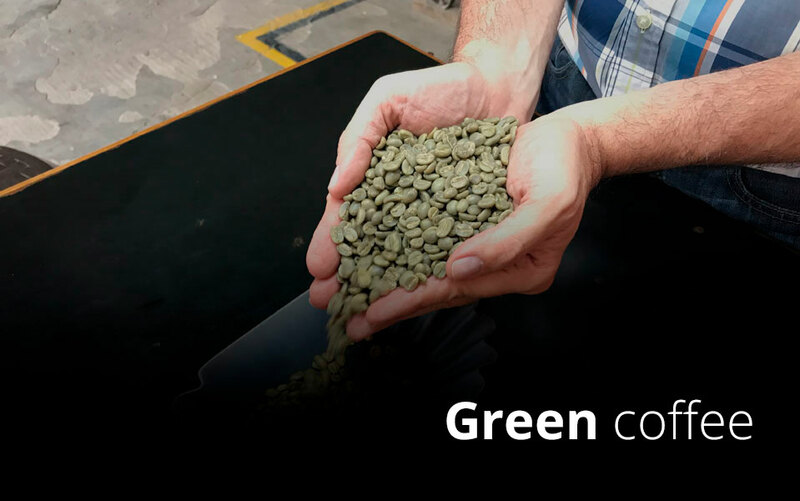 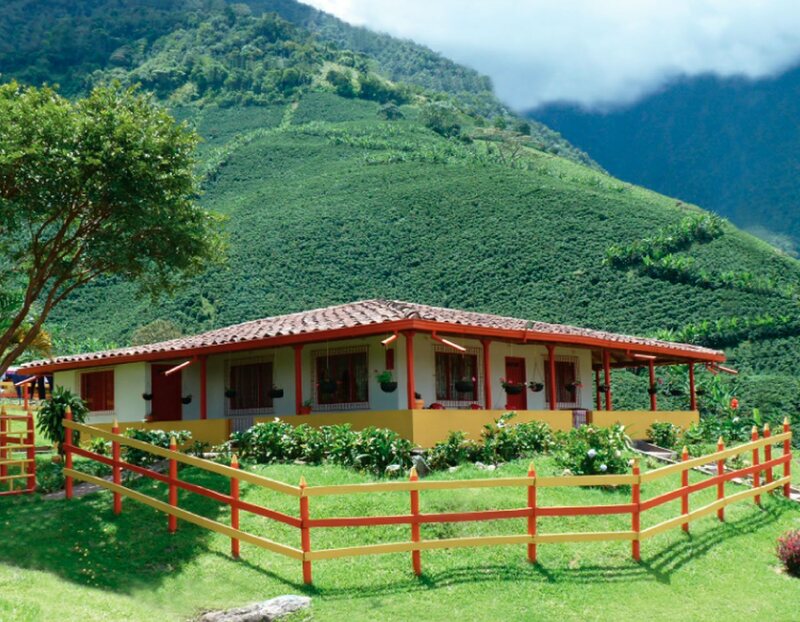 Home | Bienvenido al hogar del mejor café verde y gourmet colombiano. 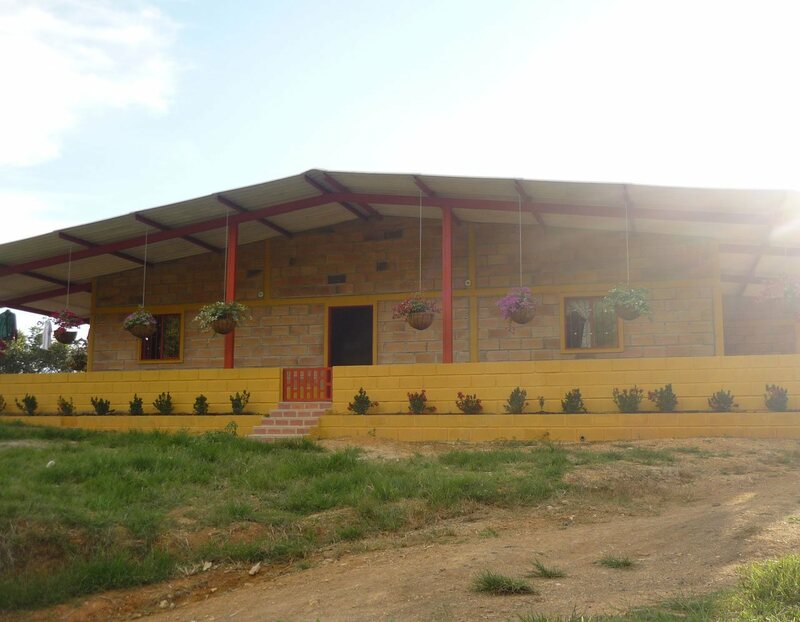 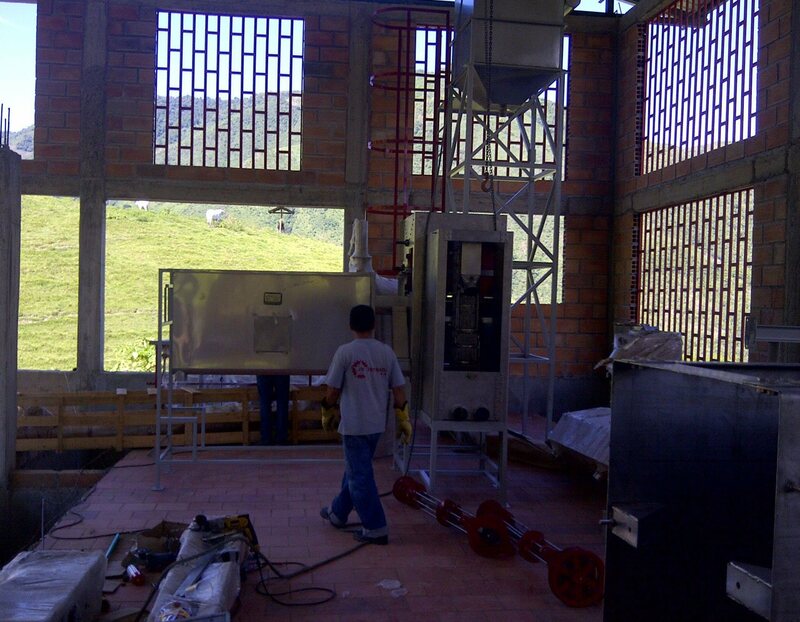 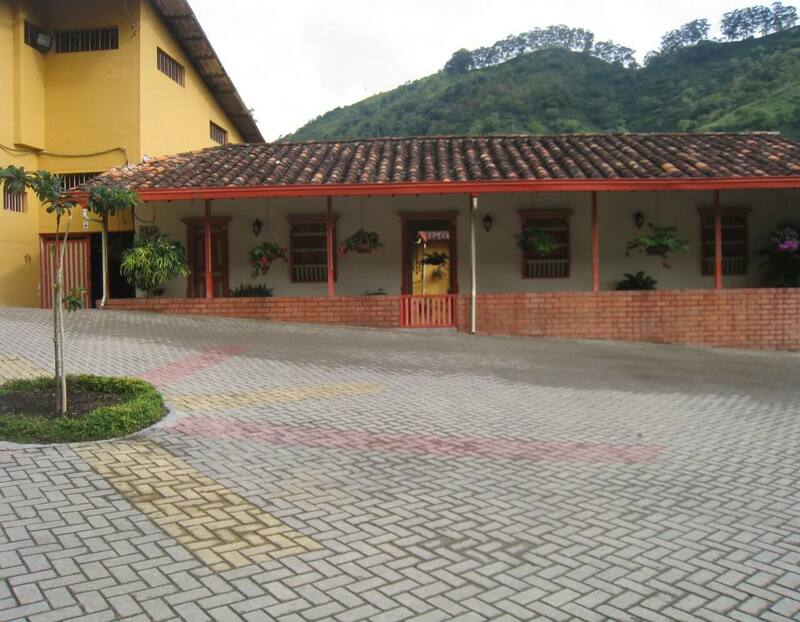 Agropecuria Farallones is built with the knowledge and dedication of various generations. 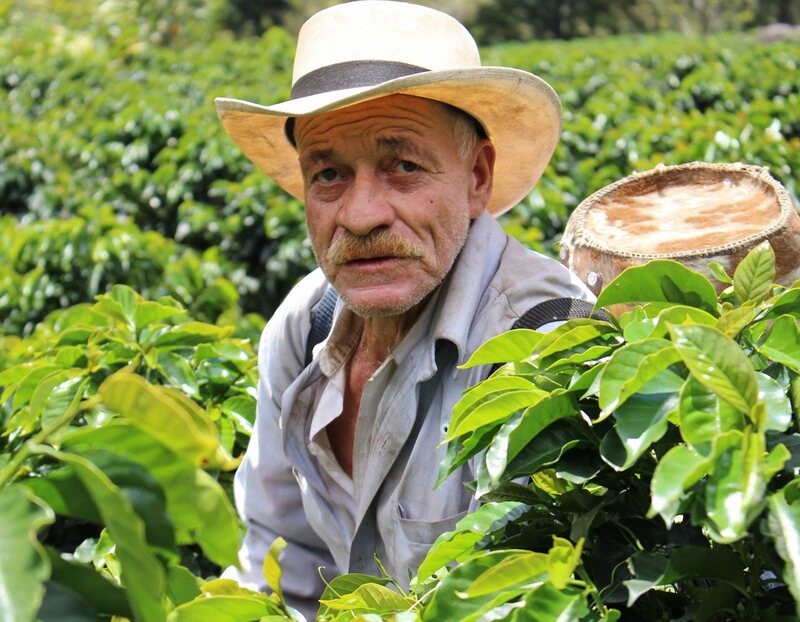 Today we reflect in everything what we do the inheritance and love that the first producers left us. 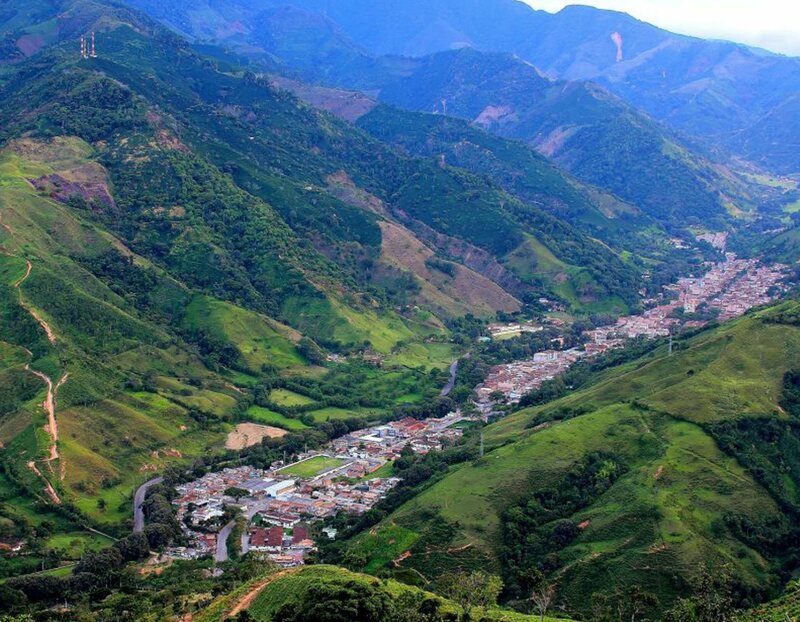 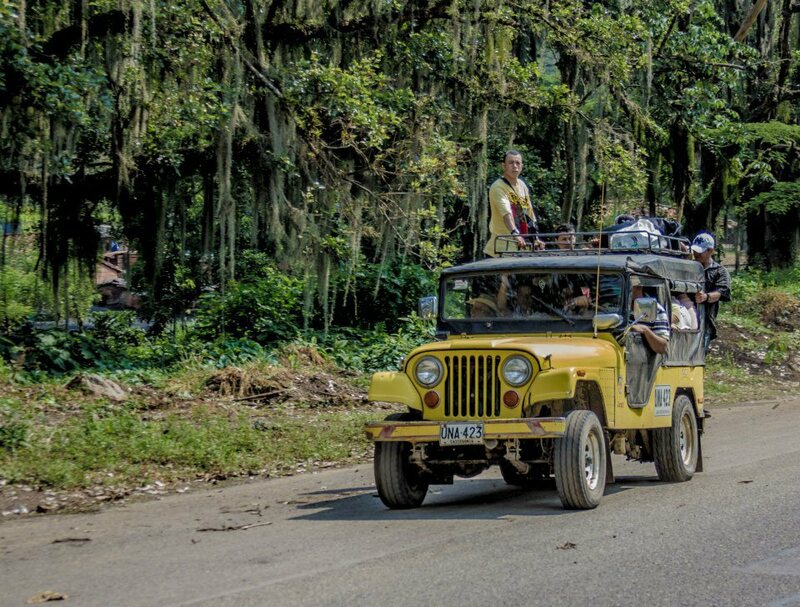 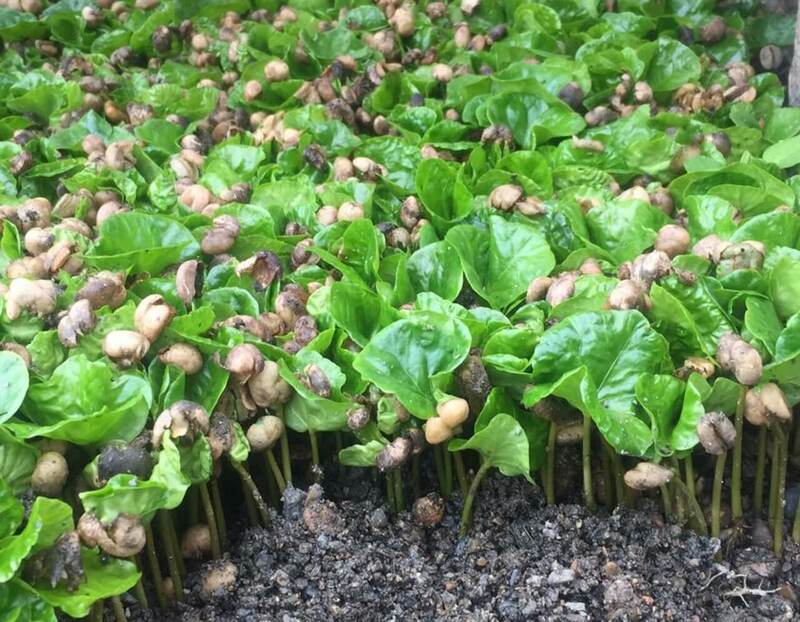 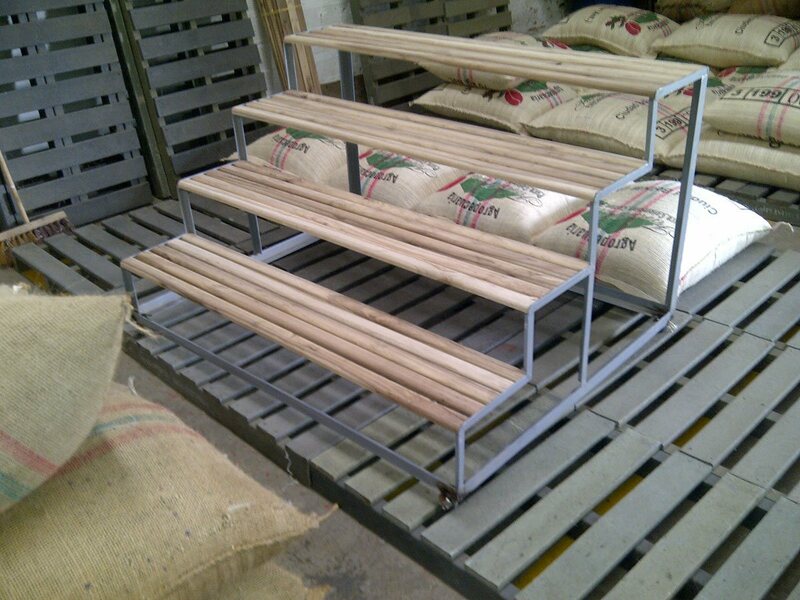 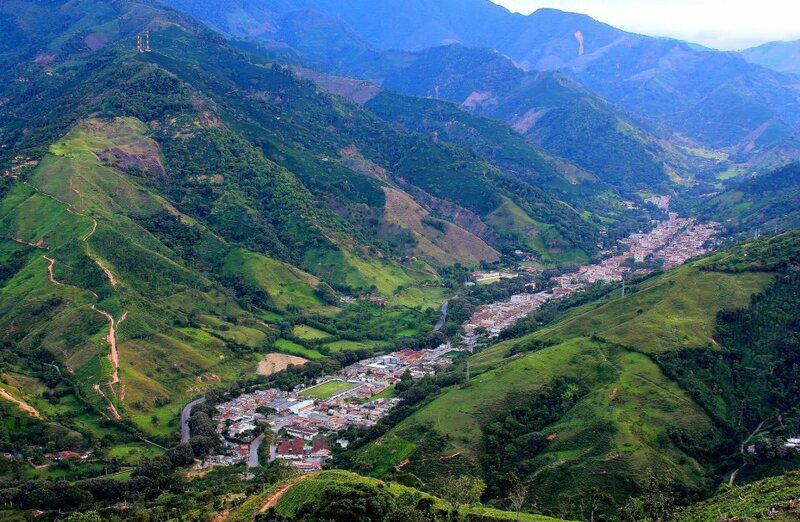 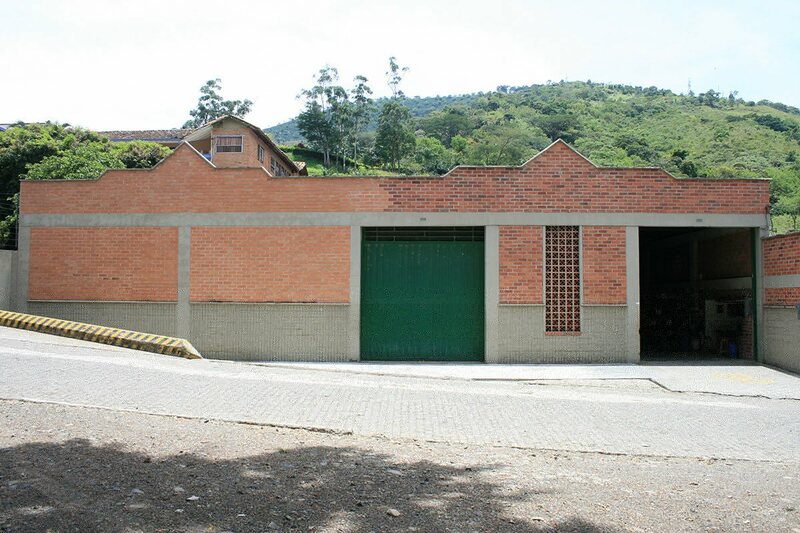 Our history began with José Argiro Arboleda Jaramillo and Elvia Lucía Puerta Ramírez, who started their coffee journey with commercialization of parchment coffee in Ciudad Bolívar (Antioquia). 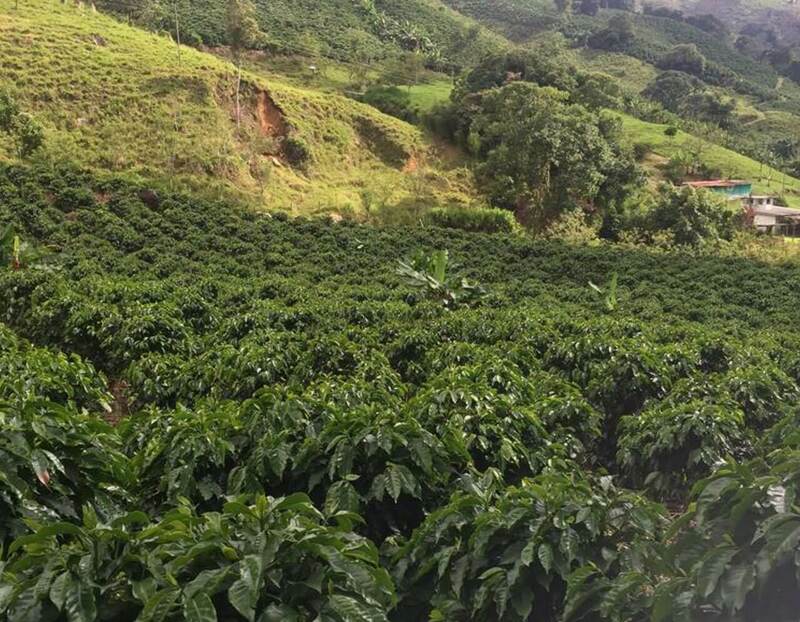 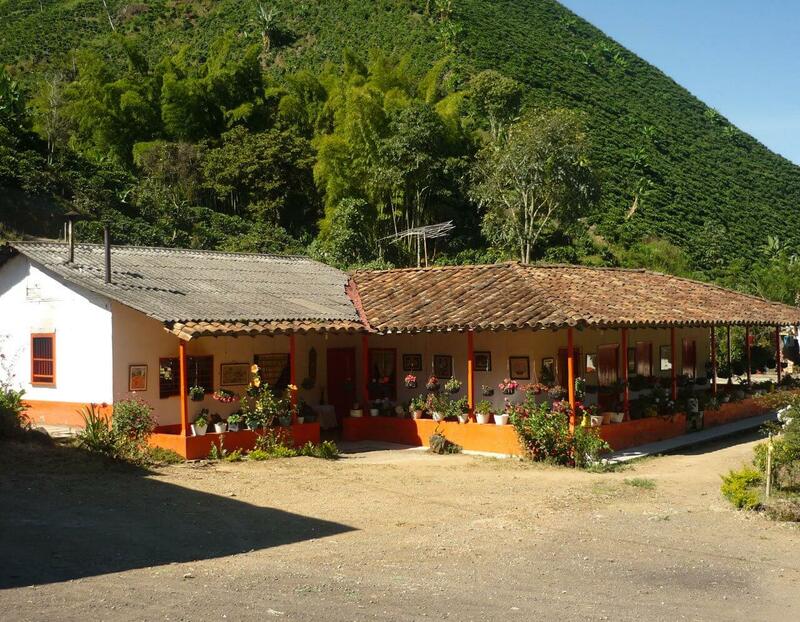 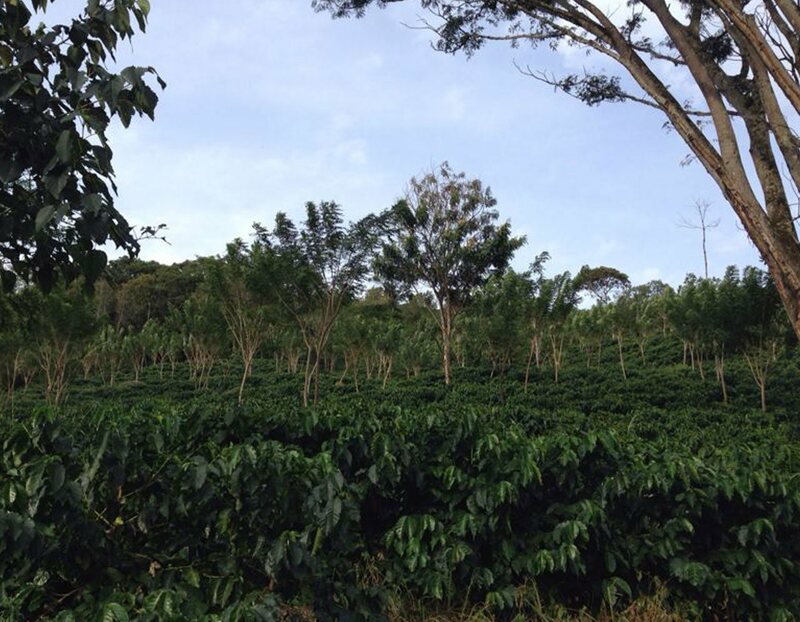 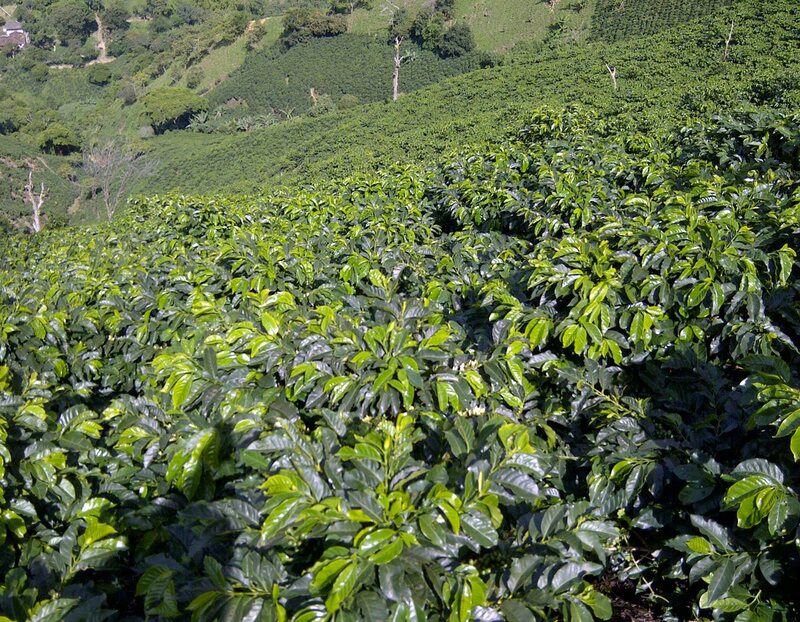 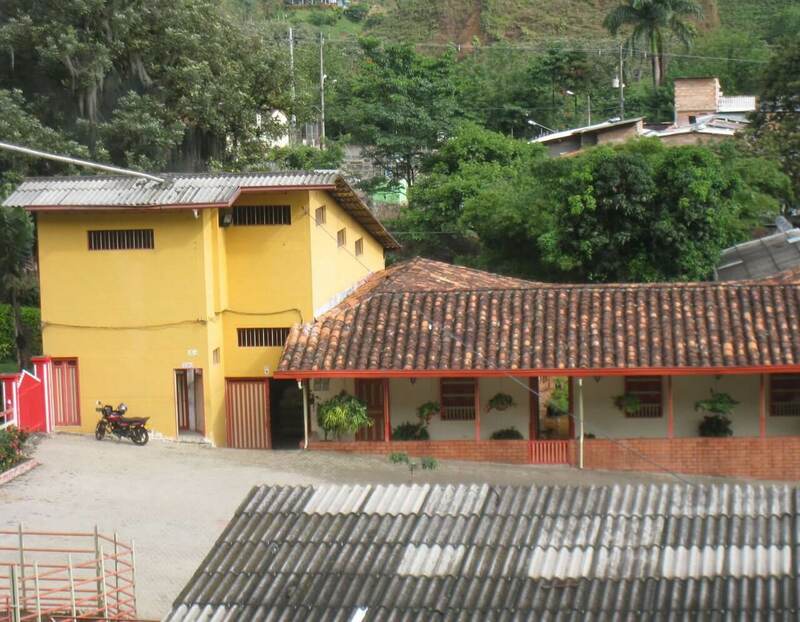 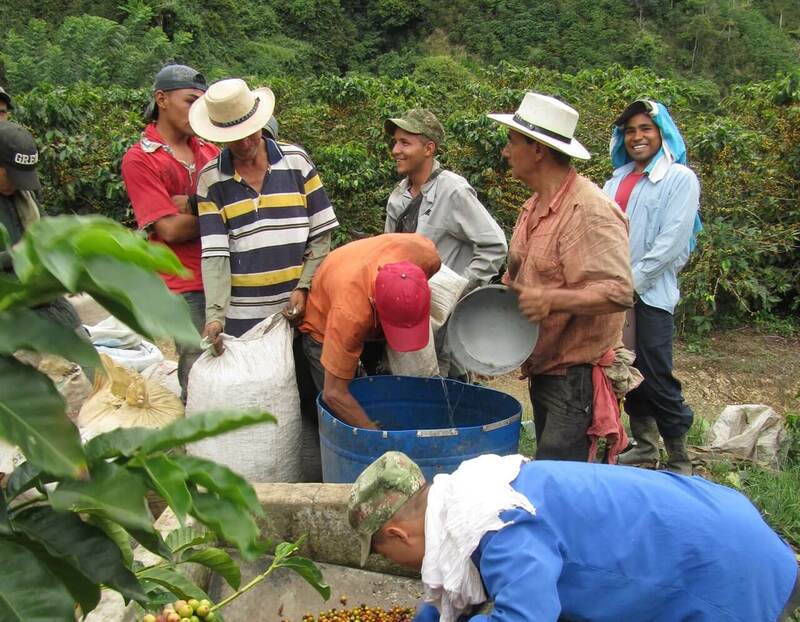 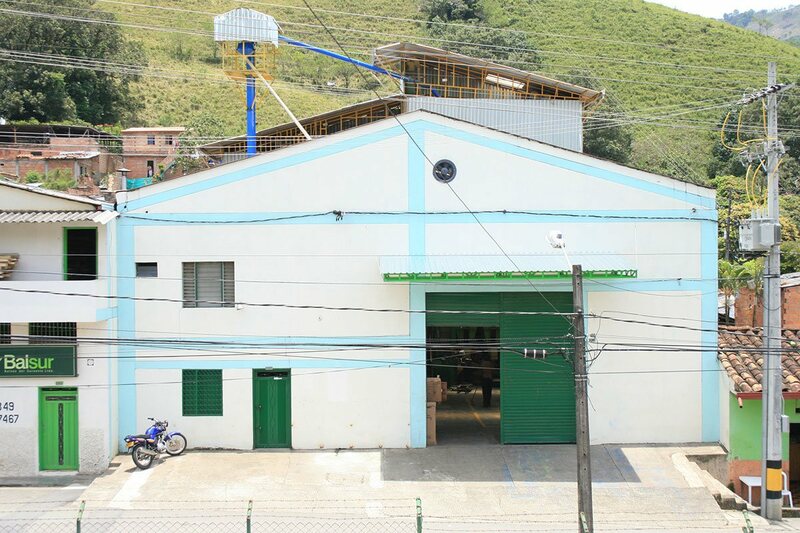 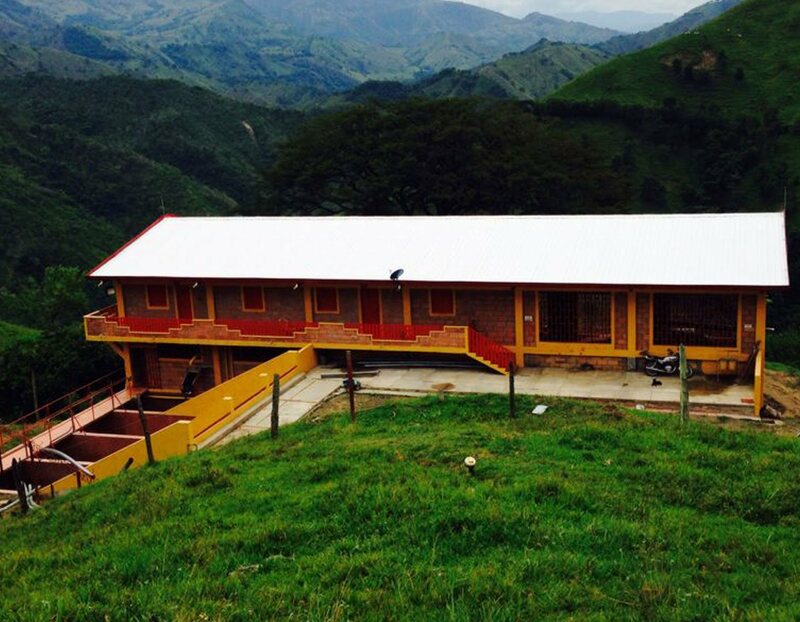 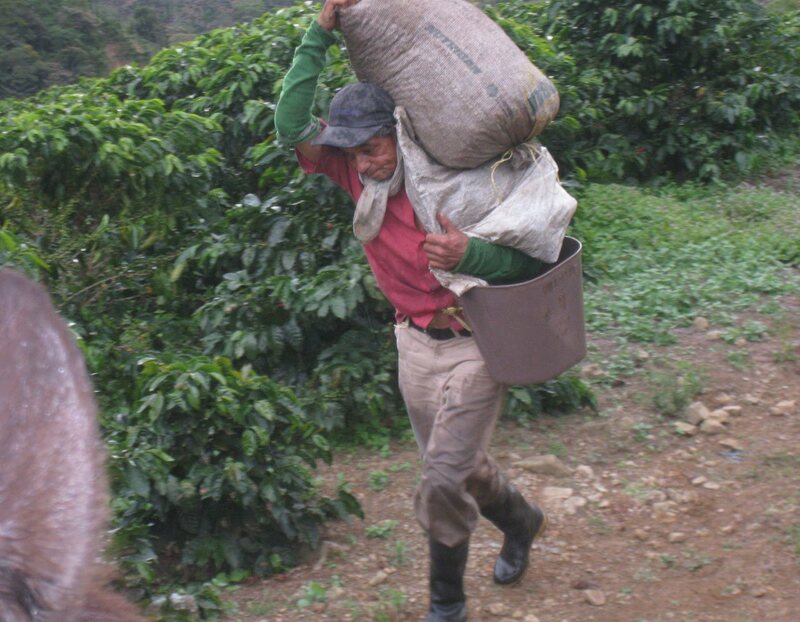 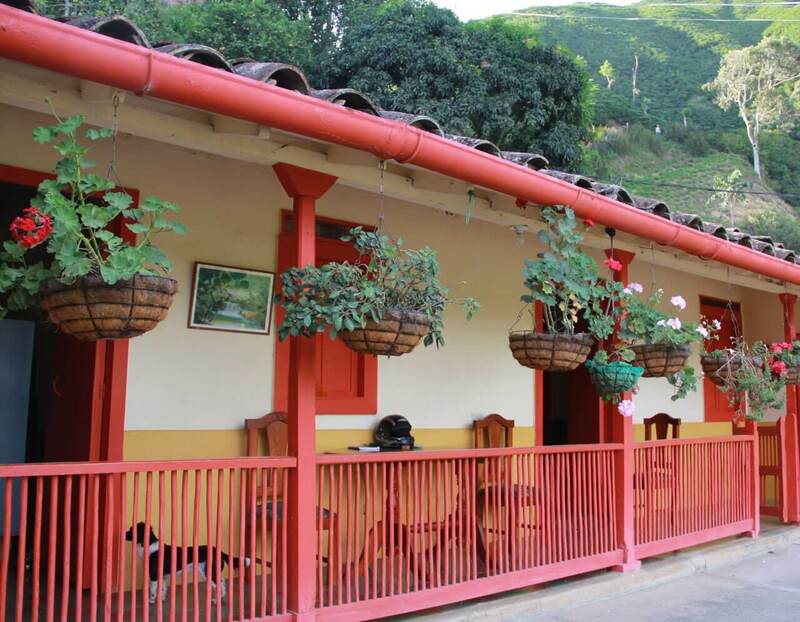 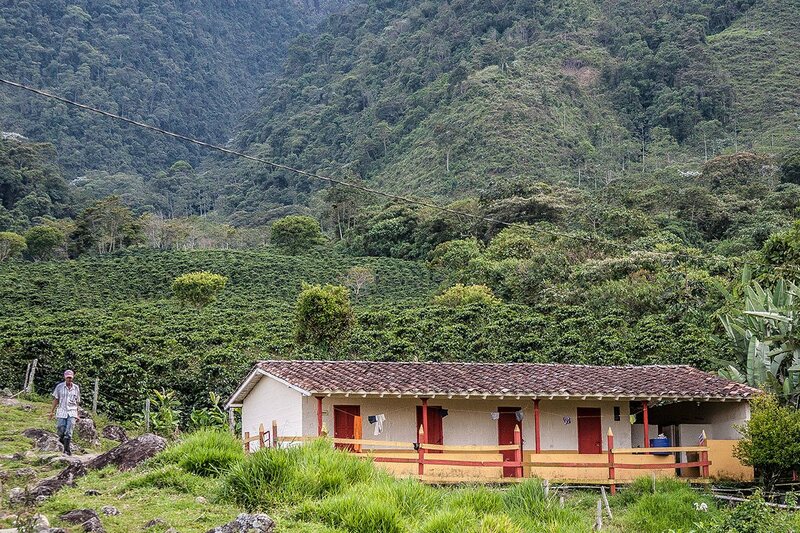 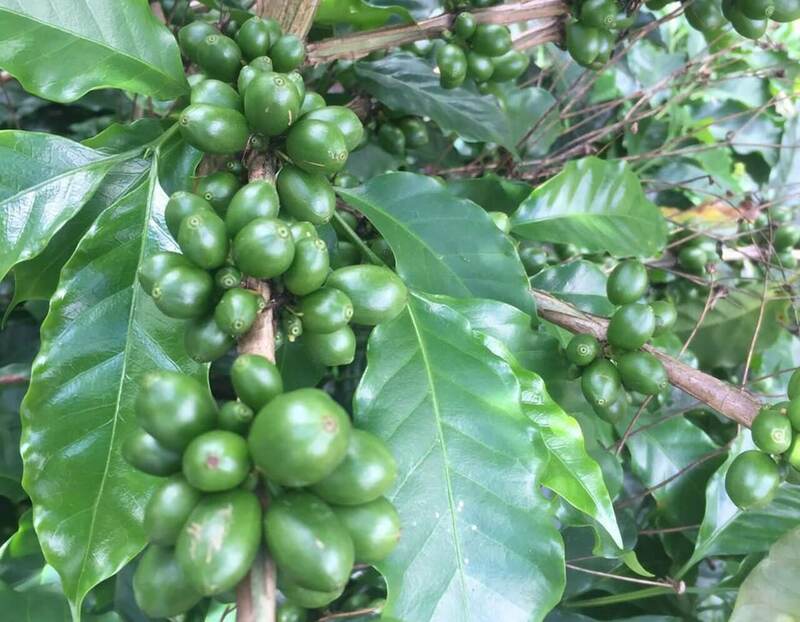 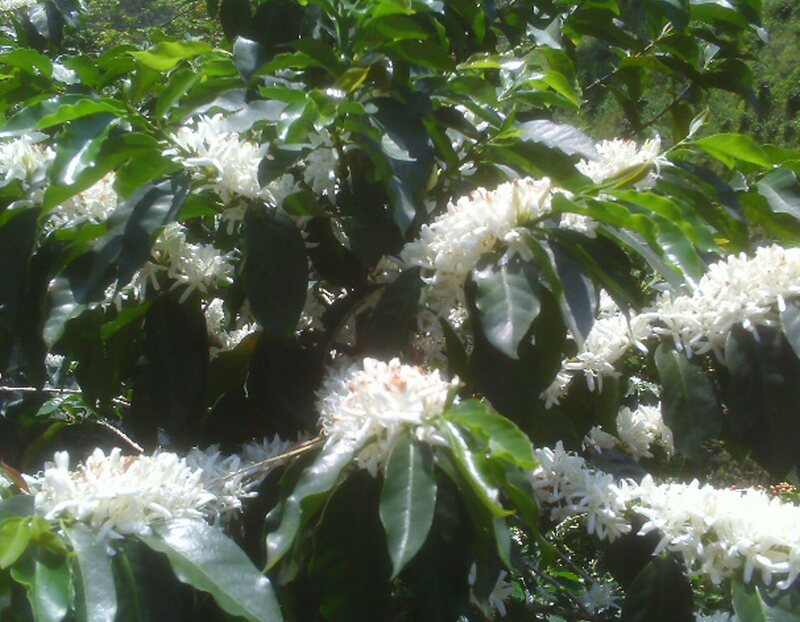 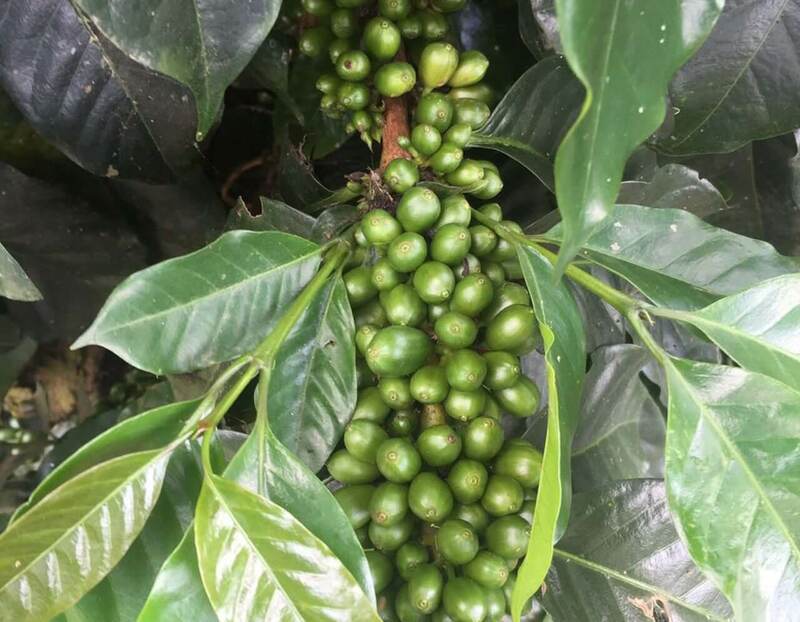 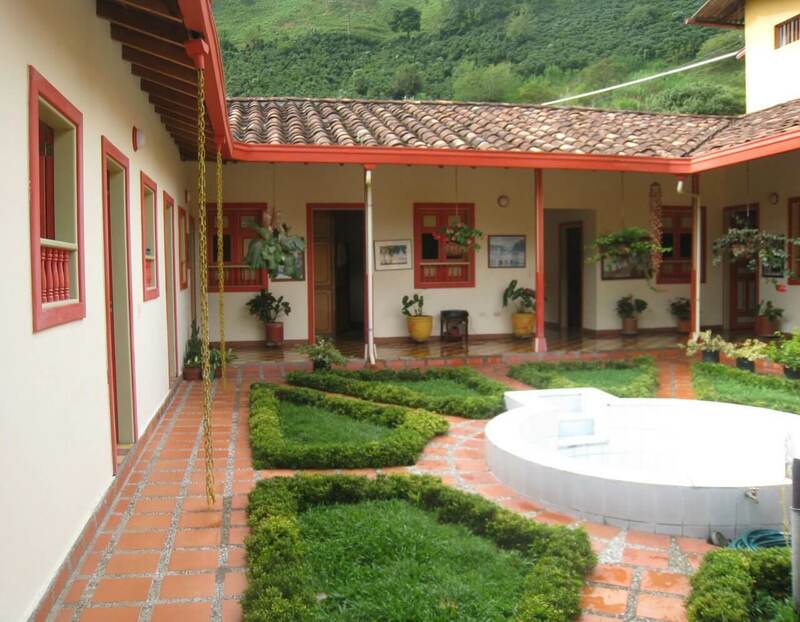 Later, in 1974, they bought the farm Los Alpes located in Farallones, in the same municipality where the love for production and agricultural management of coffee was extended. 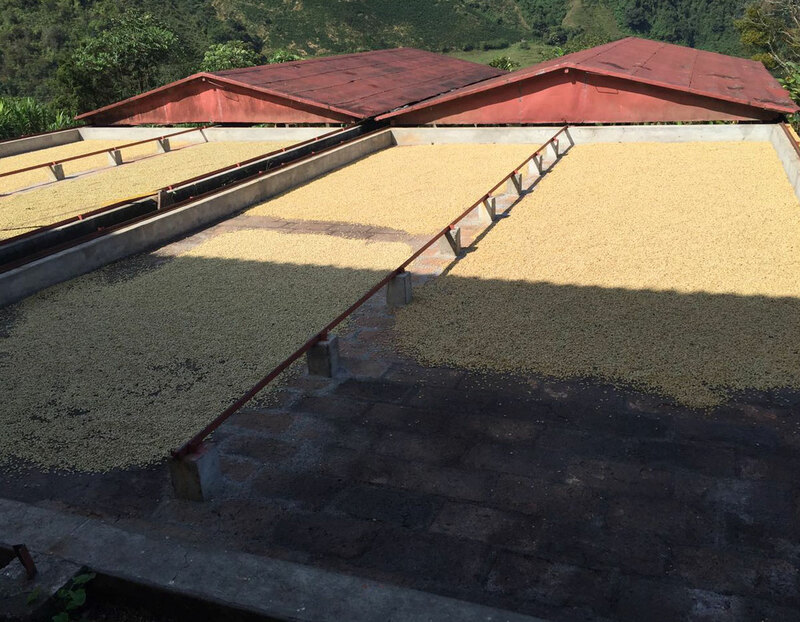 We know the origin of the coffee, which is the farm that produces it, who threshes it, toasts it, exports it, and finally, who sells it. 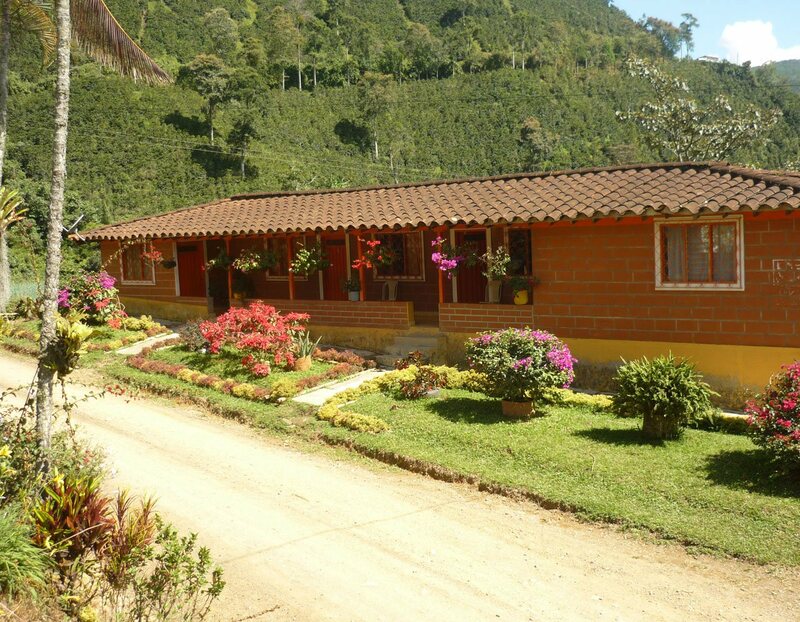 We sell coffee with a differentiated 100% Colombian profile. 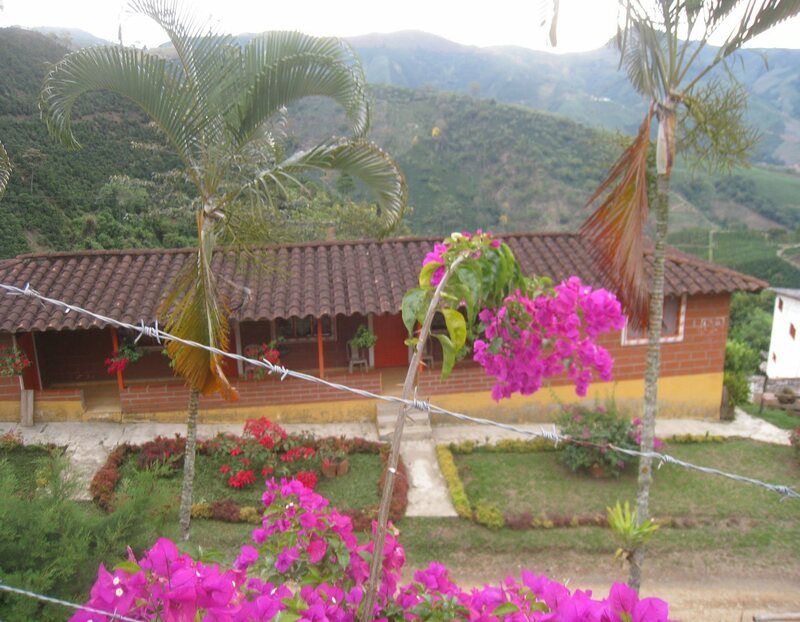 We completely and effectively fulfill what we agree in terms of time, quality and quantity. 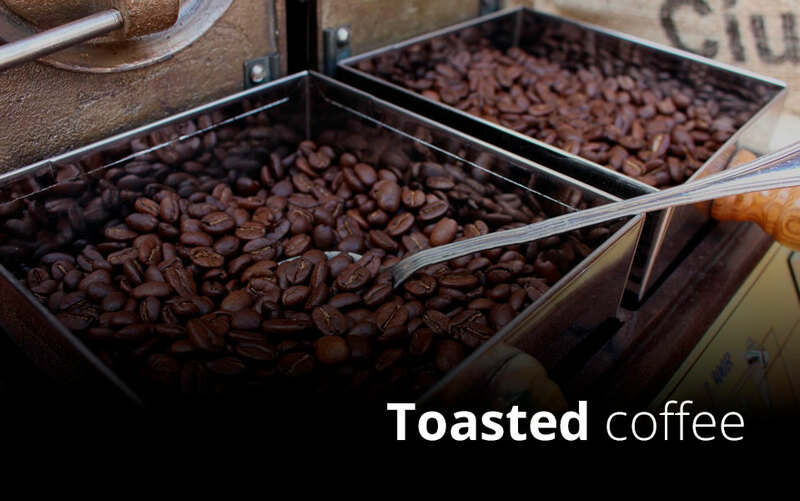 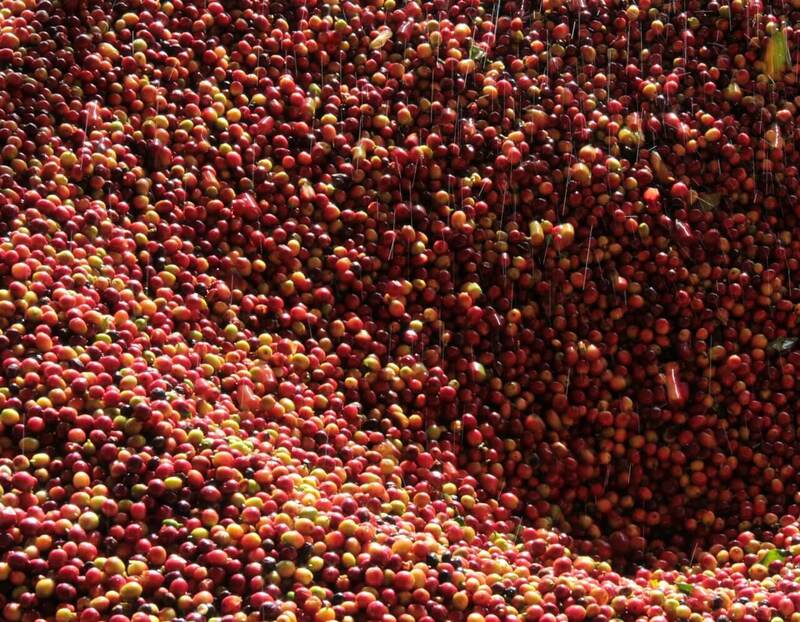 We guarantee that our coffee will always find the same flavors and characteristics.